Literally. Figuratively. Go and relax. Take some time off. Do something lazy and fun. Don't forget: Relaxing is important. Us writer-y, bloggy types tend to constantly go for the rush of writing, or feel like we should be writing, or thinking about writing. But it is just as important to let your brain rest occasionally, and recuperate for the next project. So. Go sleep it off, and don't feel bad about it! We'll see you on May 7th for the Reflections posts! 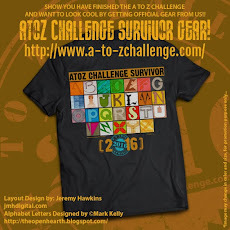 Once again Jeremy Hawkins has designed a special T shirt to commemorate this year's challenge. 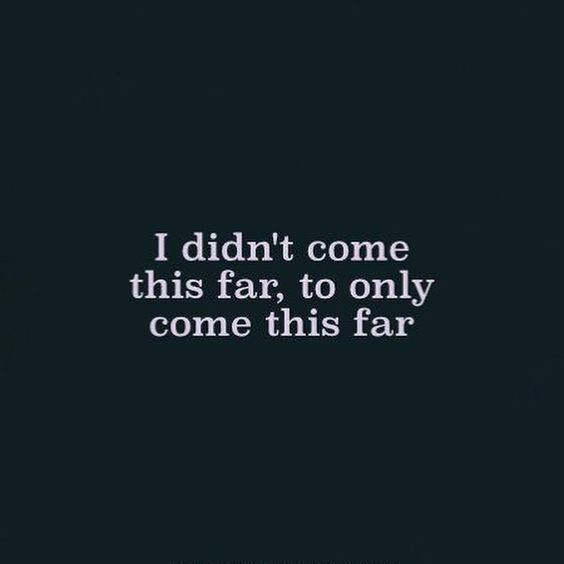 If you've made it this far, you should be proud of yourself. You've done something not every blogger has done: posted every day (except Sunday) for a month. You still have today and Monday, of course, but after what you've done so far, you can probably do those with one hand tied behind your back. Today's a day to celebrate! Get your post done, and have a good one! It's an incredibly difficult letter to come up with a post for, isn't it? Ironically, I used Xerox (adult content), which I now see the top result when googling "words that start with x." Then there are all the words that start with "ex," which aren't actually x words, but are close. Hopefully you have all found good X words for 2018! What are your favorite X words we should keep in mind for next year? Just testing the Blogger-to-Wordpress pass-thru again. Please ignore. As we approach the end of the 2018 A to Z Challenge, I'm sure many of you, particularly newer bloggers, are asking, "well, what do I do now?" When I did my first challenge in 2012, I got to the end of April, was proud of what I did, then went back to what was then my normal blog schedule, i.e. posting whenever I felt like it. The readers I had accumulated over that month would still drop by, but not all the time, and even when I had written what I considered to be a fantastic post, maybe they'd show up, maybe not. Of course, I wasn't a terribly regular visitor, either, so I guess it was to be expected. The point is, you've built up some momentum here. You've made some new blogging buddies, you've found some interesting blogs, and you've gotten into the habit of writing on your blog regularly, if you haven't been already. Between now and the start of next year's challenge, you have eleven months to do more of the same. The daily link spreadsheets will still be on Google Docs, and so will the initial list and the theme reveal list. Take some time on a regular basis, maybe once a week, maybe once a month, to comb through those lists, look for blogs you didn't visit during the challenge and visit them. Keep making new friends and learning new things. If you haven't been in the habit of blogging regularly, pick one day a week (or even every other week) and write and publish a post. If your readers know you're posting every Friday, they'll swing by your blog on Friday just to see what you have to say. When you have that going well, you might consider adding a second day, or a third. You don't have to blog everyday like I do, but the trick is to be consistent. And, by all means, plan on doing the After-Challenge Survey on May 3 and your Reflections post the week of May 7. 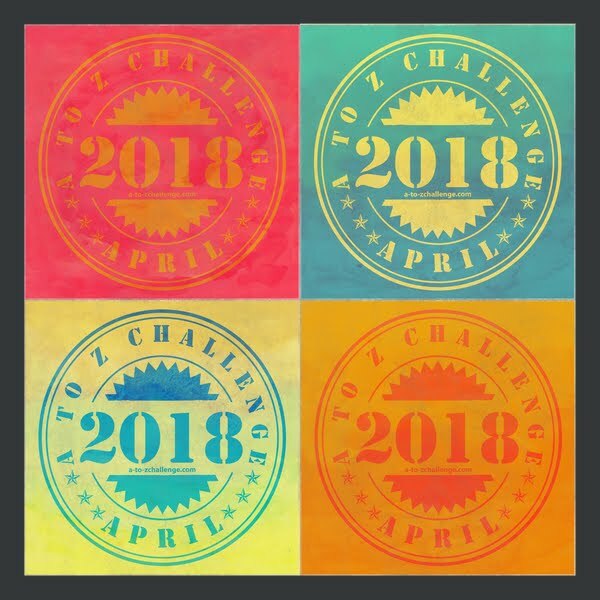 The survey is your opportunity to tell us what you thought about this year's Challenge, and the Reflections post gives you the chance to tell your readers how you think it went for you. We'll have more on both soon, so stay tuned! https://docs.google.com/spreadsheets/d/1nd9634nZWf1FmHFZ6ofKxBiIwGPWqkct9T9H5ugDQBA/edit?usp=sharing Almost done now! Hang in there! It's the home stretch! Focus on your victory. 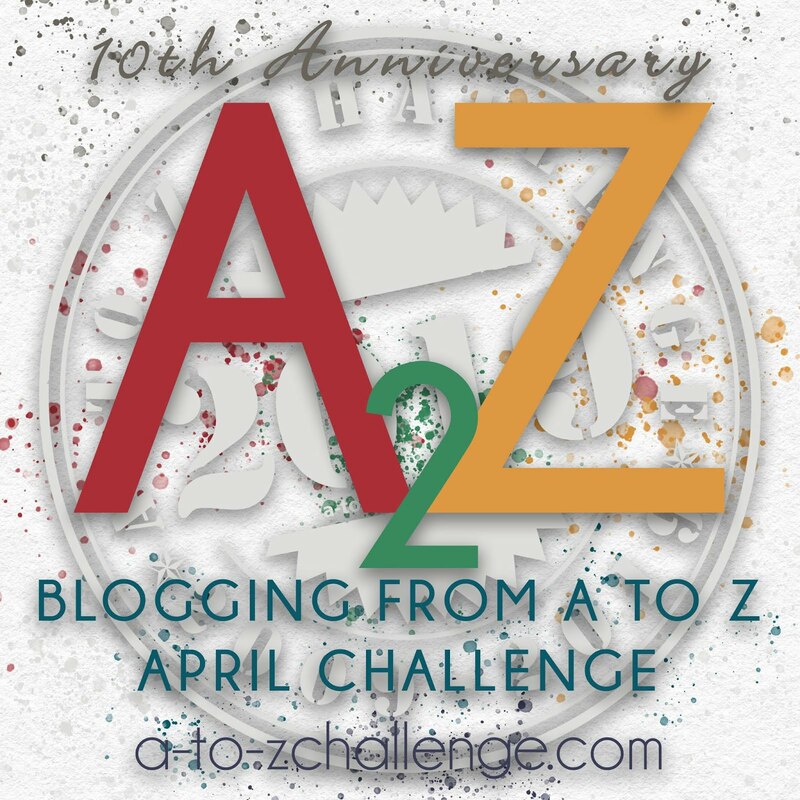 For most of you, that means having a blog post for every alphabet letter day in April. For many of you, it's also about leaving comments on a set number of posts. A couple of you are just glad you have more posts today then you did before the challenge started. 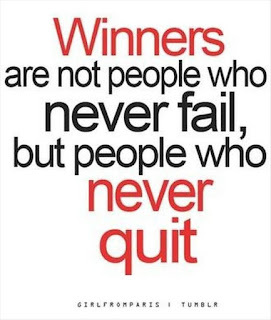 Whatever victory means to you, keep at it! Goal setting is good for your blog. It reminds you to post on a regular basis, which keeps readers coming back, which is what grows your audience. If you might benefit from monthly encouragement, check out the Got Goals blog. You never can fully understand how up you can get if you haven't experienced a few downs now and then. If life were consistently going our way then it might get kind of boring. How's your April been so far? Has everything gone as you had expected? Hopefully you haven't had to deal with any computer problems or sickness this year. I know that some of you as well as I have had to face those difficulties in the past. In other years I've had travel scheduled during April making the Challenge an extra challenging ordeal. A few of you could be traveling this year and if so I hope you've handled A to Z okay. But that's life isn't it. Good days, bad days. Smooth sailing, rough waters. Sometimes you're feeling fine, other times you want to scream out of frustration. If life didn't have its little problems then we might have to create them just to make things more interesting. Look no further! 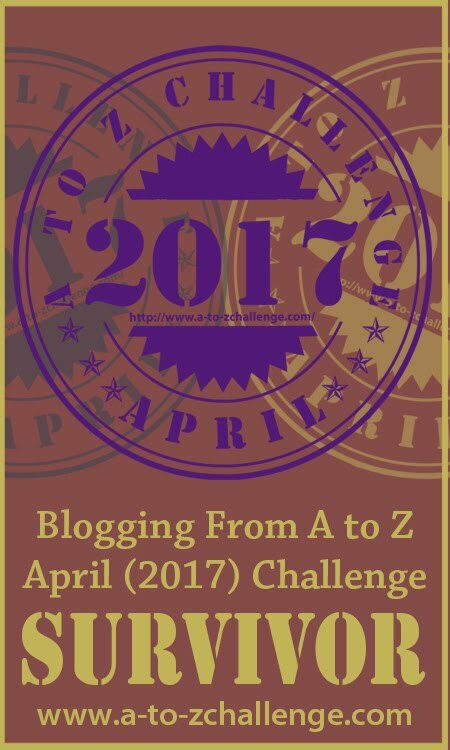 The Blogging from A to Z April Challenge is just the remedy you need to really mix things up. 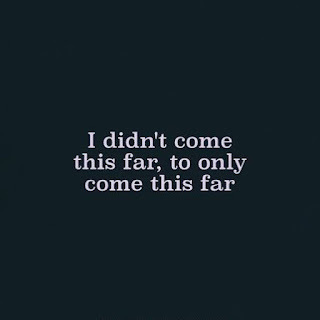 You likely have run over a few bumps in the road, but you've kept going until you've reached this point. We usually expect ups and downs in life, but life works best when we accept the ups and downs. Since it lasts for a month, the A to Z Challenge is a sort of microcosmic metaphor for life: Filled with ups and downs, but hopefully a darn good time for all. Utterly fun! That's how I see it. Have you run into any major problems in this year's Challenge? What is your most dreaded blogging hassle? Do you see your life as mostly ups, mostly downs, or a healthy balance of both? I also have a folktale theme running on my own blog this year, and I wanted to note how fascinating it is to receive comments on posts about folklore and mythology. I am used to mostly discussing tales with professional storytellers and folklorists, people who are steeped in this kind of stuff. It is interesting to see how non-folklore people, especially fiction writers, react to the same stories. Listening to folktales is an acquired skill; people who don't regularly interact with them have vastly different reactions than those who do. Folktales make sense in a different way than fiction does. That's the fun part: You can pick them apart and say "but none of that makes any sense!" or "there is no character development! ", but in the end, they still carry deep truths, and they are still entertaining. On the other hand, getting opinions on the tales from many people of different backgrounds often makes me re-think the stories in a whole different light. I love that experience. I recommend adding folktales to everyone's regular literary diet! My favorite thing to do on a Saturday is to sleep in. In a perfect world, I would sleep until my body naturally woke me up, and then I would write. I can just pictures myself type type typing away in my cool quiet bedroom with no distractions. Unfortunately, that is hardly ever possible. So instead, I fit writing in wherever I can. Ten minutes before work. Five minutes before the kids come home. Late at night after everyone else is asleep. That's how I know that writing is my passion. It's the first thing I think of when I wake up, and the last thing I think of before I sleep. Most of the time, anyway. What is your passion? How do you know? Today's guest post is by Jamie Dorner of the blog uniquelymaladjustedbutfun.blogspot.com. She's a four time participant in the challenge, cousin-in-law to A to Z captain J Lenni Dorner, and one of the biggest fans of my adult choose-your-adventure book, "Runaway." Welcome, Jamie! 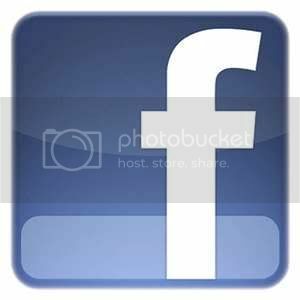 I'm writing this guest post because of two posts I saw on the Facebook wall of my nephew. I'm not the person my parents raised me to be. You have your whole life to be the best person you can be. Each day is a present, an opportunity to do one nice thing for someone else. It adds up. Or a chance to do the wrong thing. That adds up, too. Setting goals and planning for "someday" is great, but don't forget to make this day count. The tiniest thing can make a huge difference. You can be who your parents raised you to be. You can be whatever sort of person you want to be. 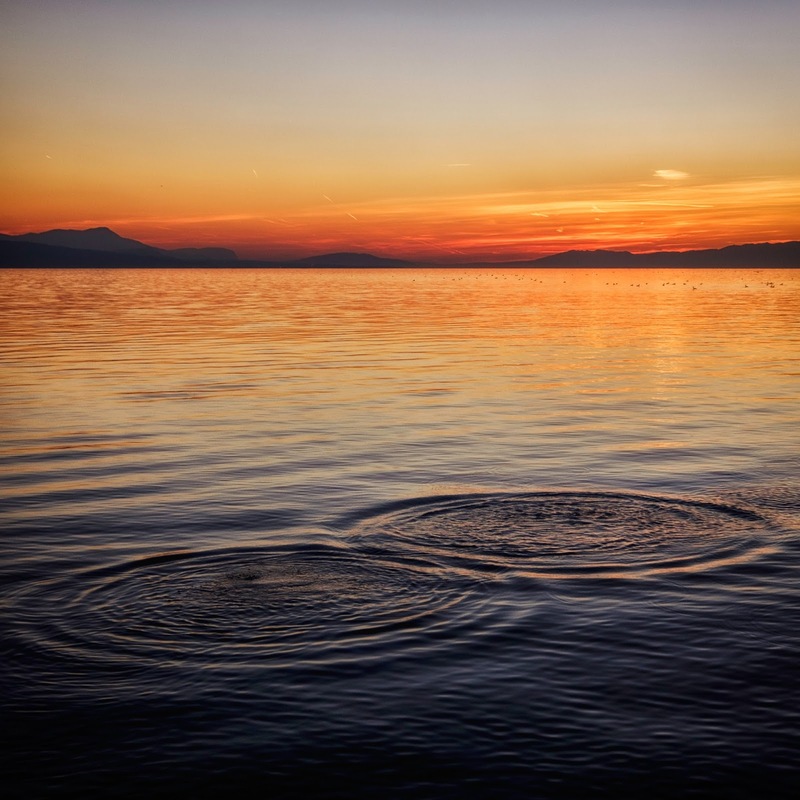 It isn't usually about the big choices in life, but the small ones—they're what makes ripples in a pond. Even the most famous, richest, smartest, and prettiest people can still feel there is someone better than them, that they are replaceable. Self-confidence is a lifelong journey, not a destination. It's not about being better than someone ELSE; it's about always working toward being the best version of yourself. That's hard. That's the challenge that everyone faces every day with nearly every choice. The path to becoming whoever you want to be one day starts with those choices. My blog is easily replaceable. 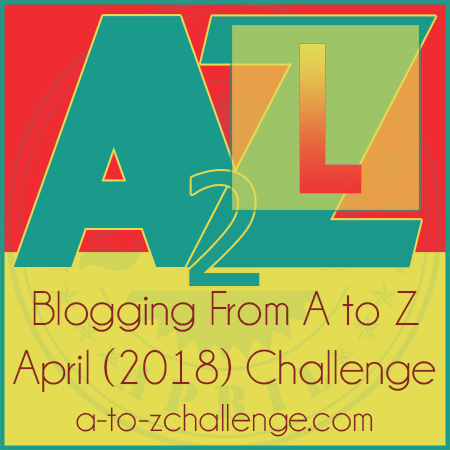 Look at how many people are in the A to Z Challenge! We all have ideas and opinions to share. Maybe I've never thought a thought that's never been thought before. And if that's so, then maybe my blog and I aren't special. On the other hand, maybe I'll offer something of value to my readers. 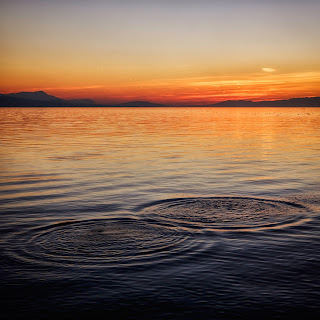 Maybe I'll give someone a new idea, spark some inspiration, or start a conversation that will have a ripple effect beyond what I can see. Perhaps I'll inadvertently improve the world. It's possible someone will stumble on my blog and discover that we've thought the same thought, and that will give the person comfort because they'll feel a little less alone in the world. And you know what one nice thing I could do today is? One small choice that could make a difference? I can hop over to another blog in this challenge and leave a compliment in the comments. I can choose to try to make a stranger smile. Acts of random kindness like that do make a difference, and that's a pretty special choice to make. Have a happy A to Z challenge! We all know, life has this habit of getting in the way when you make other plans. That project you've been dreading at work gets pushed up into April and it's now due on May 1, come hell or high water. That child or grandchild you thought would arrive in mid-May decides he or she has had enough of life in the womb and decides it's time to be born, or, on a more somber note, someone you love dies suddenly or after a long illness. Or, maybe you or someone you love gets sick or injured and you have to walk away from the blog world to deal with that. There's nothing you can do about those things. We've all been there, and the last thing that any of us would ask you to do would be to soldier on and finish the A to Z Challenge. But let's say that the posts you've worked so hard to write are falling on deaf ears, that nobody's coming to visit you even though you're sure you've done everything right. 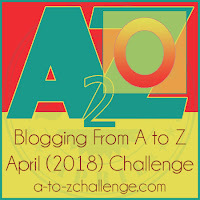 You've put the graphic for the challenge (below) on your blog and the one for the letter of the day (above) in your post. You've added the direct link to your blog post to the daily spreadsheet. You're returning comments you receive and reciprocating by visiting you commenter's blog and leaving a comment. You might be doing other things to promote your blog, like posting the link to Twitter and Facebook. You're visiting other blogs that you find on the daily spreadsheet or the main sign-up list and visiting the blogs of people who are visiting the blogs you read. And you still aren't getting as much traffic as you'd like. It's discouraging, isn't it? Well, I'm here to help. Before you even think about giving up and going home, leave a comment on this post with the name of your blog as it appears on the main sign-up list or the daily link lists. Then, go visit the blogs of the other people who have commented. Come back a couple of times to see if anyone else has commented since then and visit them. And to those who aren't hurting for visitors, read the comments and visit the blogs of the people who left them and encourage your readers to do likewise. Let's pick each other up! 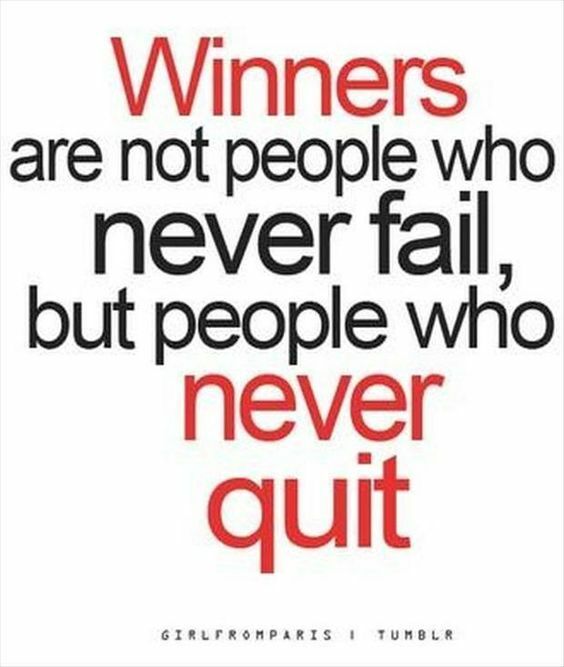 Don't quit now! We're almost there! How many pages have you read this year? In India, people spend about 10 hours a week reading. The A to Z challenge has always been predominantly authors and book reviewers, all who make excellent sources for recommending pages to read. 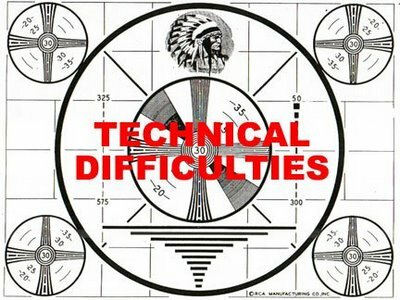 The Herd Presents posted some year-long challenges in December, and adds a few more every now and then. Wishful Endings has the Tackle Your TBR (to be read) challenge, which is in September. 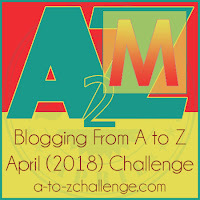 Bout of Books starts on May 14, right after the A to Z challenge. Feed Your Fiction Addiction has an extensive list. If you read New Adult fiction (main characters are mostly ages 18 to 25), there's the New Adult Scavenger Hunt in June and December. If you prefer Young Adult fiction (main characters are mostly ages 14 to 18), there's the YA Scavenger Hunt - one just happened, but another comes around in October. 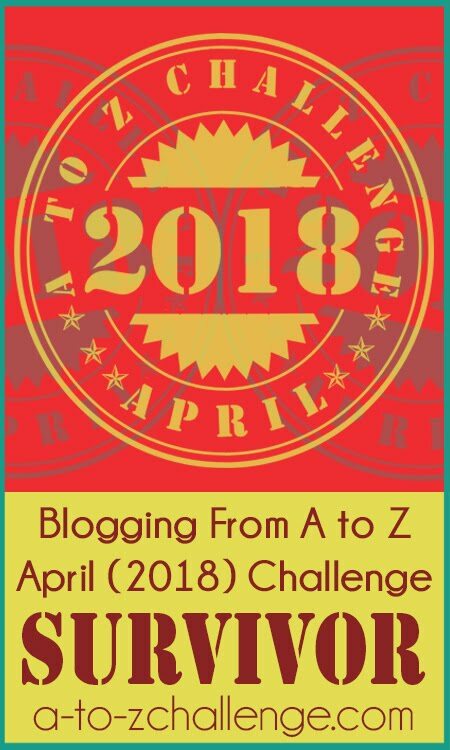 Are you hosting a reading challenge on your blog? Have you ever participated in a reading challenge? My kids used to pull that bit of persuasion on me when they were young. "But Dad, it's only twenty dollars!" To which I'd reply in mock horror, "Only!" "Only!" is how some of you might respond were I to remind you that there are only less than two weeks left in this Challenge. We all have confidence that you can finish this thing if you've managed to make it this far in A to Z. You've been doing great! You will win this Challenge. 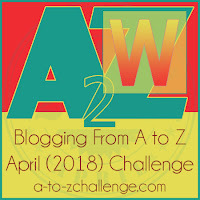 After the letter "Z" you only have one more post to do: The Reflections Post. I won't get into that yet, but the A to Z veterans will likely remember the recap posts we all do in early May. 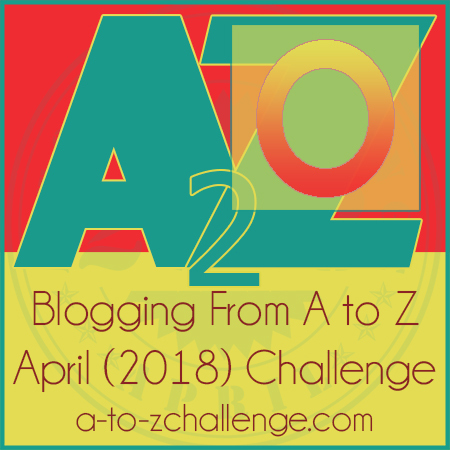 We'll have a post soon telling you about The A to Z Reflections post and when it's all happening. But don't fret on that for the time being. Now you've only got to finish this Challenge. You can do it! Do you tend to wear down or put in the extra energy as you reach the end of a project? Have you been managing to post on time every day so far? Are you a long range seer or a for the moment doer? A video to remind you of why sticking to the challenge matters. Please enjoy this motivation. Keep making those blog posts and keep leaving comments for your fellow particpants. This is your community and here, you matter. On my own blog Tossing It Out I frequently discuss music and memories. For a time I even had one blog Wrote By Rote that focused on memoir and often music was a topic there as well. Most of us enjoy music to some extent and we enjoy sharing what we like with others who might also like our favorite music. Some blogs focus entirely on the subject of music while other bloggers regularly participate in music-themed blog events just as I do. 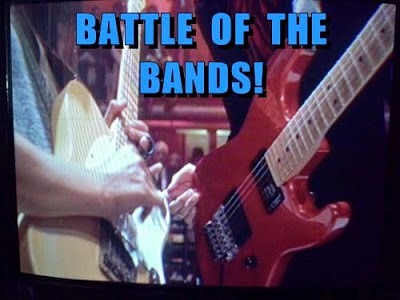 My favorite music blog hop is Stephen T. McCarthy's Battle of the Bands in which participants post songs and ask readers to vote on their favorites. Like most other participating bloggers, I post my Battles on the 1st and 15th of each month. That means another one will be coming tomorrow (Sunday April 15th). So, if you are a music fan, please drop by to vote on my Battle and take a look at the other Battles. It's fun and it is educational--I've made some great musical discoveries doing Battle of the Bands. And can you believe that I've participated in BOTB since 2013--we've been doing this thing for going on 5 years now. I guess we really are having a good time with it! You can too. Want to join us? If so, visit my next BOTB post and find out more. Do you ever blog about music? Do you ever write memoir on your blog? Are there any blog events that you've been participating in that you'd like to share with us? Ignore the voices that tell you your writing is no good, regardless of whether those voices are external or internal. We all experience self-doubt or that nagging inner voice that says our writing is no good when in fact it may be fantastic writing. We are often our own worst critic in a most unjust, cruel and even heartless way. We tend not to treat our own writing with the same level of respect and understanding that we offer to other’s writing that we may read. Ignore the people who gave you feedback on your writing who have never once endeavored to write anything of their own original creation. Forgive them for the ignorance of the art because they simply don’t know what they don’t know. Ignore those who may criticize you even if they may also be writers, for every person enjoys reading different types of writing. Just because your friend who writes suspenseful fiction may not like your food blog, that doesn't make your writing bad. I have read some writings that didn’t necessarily tickle my fancy, but the writing wasn’t technically poor or bad in any way. It just wasn’t my particular preferred type of reading material. As writers, we should be kind to one another. You need to have faith that you can write and that you have put the absolute best effort you could into your writing, and learn to cut yourself the same courtesies that you would afford any other writer whose work you read. You need to give yourself credit for having the courage to write whatever your preferred genre is, for there are many people who never even try.